Most of our business comes from word of mouth, so it is not surprising that brides travel from all over the country - London, Leeds, Portsmouth, Colchester.... to experience the excellent recommendations they have had. One visit to our shop and you will see for yourself why Dreams Bridal is so successful. Our customer service is second to none. You will receive the attention you deserve. Our staff will spend as much time as is needed to offer you the very best advice to suit all your requirements. Our staff are trained on all aspects of your wedding requirements and will be able to advise you and give you plenty of ideas. 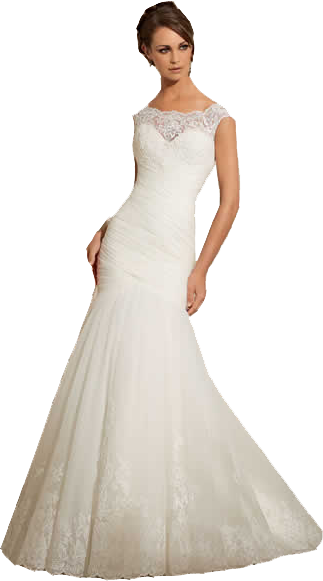 We at Dreams Bridal want what is best for you and we promise an honest opinion with no pressure . You can expect an extremely warm welcome from a friendly and professional team who really do care about you. We will ensure you both look and feel amazing on your special day. Our caring nature combined with the excellent service we offer to all of our brides is what we believe sets us apart from the rest. Don't take our word, come and visit us and see for yourself.